Push new user accounts to your email list. If you’re into e-mail marketing this add-on is for you. 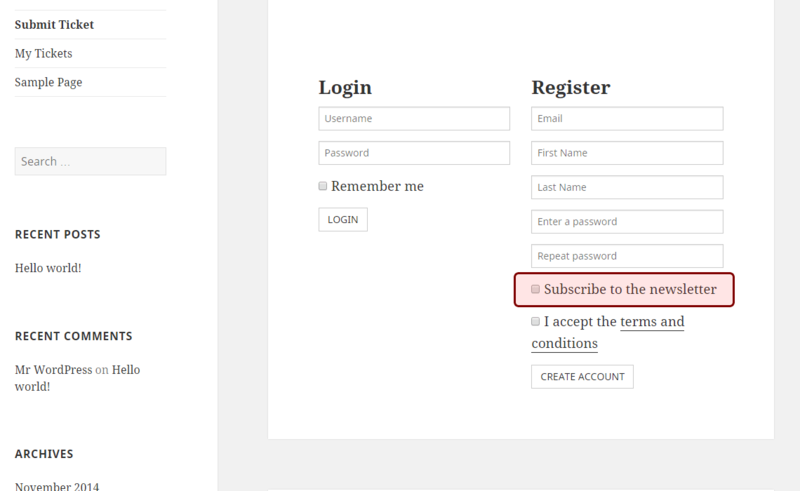 It will add a checkbox to the registration form and ask users to register for your newsletter/e-mail list. 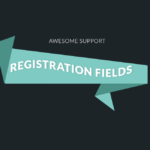 Be aware, this addon adds an opt-in checkbox to the registration form. 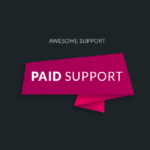 If you don’t use the default Awesome Support registration form, the addon won’t work. 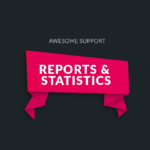 Updated to the latest version of the Mailchimp API. 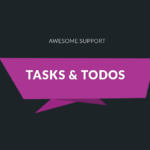 After Dec 31st, older versions of this add-on will no longer work since MailChimp will turn off older API versions.